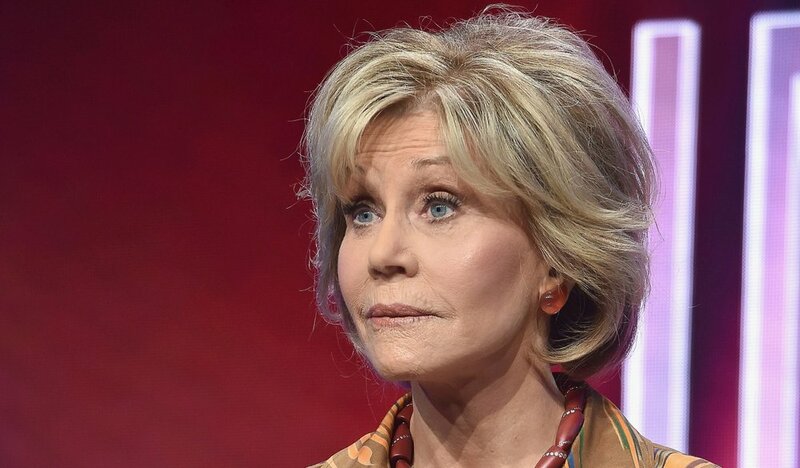 After decades in the entertainment industry, veteran actress Jane Fonda has learned to be much more candid about her health. The 81-year-old has previously opened up to the media about her struggles with body image and settled the score on her controversial cosmetic procedures. Now, the Grace and Frankie actress is sharing her experiences in other aspects of her health. In a recent interview with E! News, Fonda admitted that she used to be a ‘sun-worshipper’ in her younger years. But, after learning the dangers of getting too much sun the hard way, she has since turned back on her old love. Now, Fonda says that she visits her skin doctor every time she has a day off just to have some areas of her skin cut off. The precaution is a measure the actress has resorted to prevent developing another type of cancer after she’s been diagnosed with a couple already. Skin cancer is one of the most common kinds of cancer diagnosed among those living in the United States. The illness usually manifests in people over the age of 50 who have light-colored skin and have spent lots of time in their lives exposed to the sun. The cancer is also more common in people who have a family history of the disease. The actress first opened up about her brush with skin cancer when she attended a press event wearing a bandage after a procedure to remove a dangerous growth on her lip. 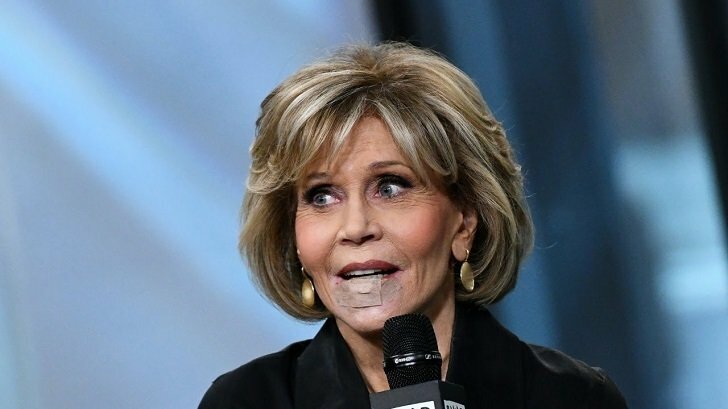 But even the positive charmer, Fonda made light of her situation and even joked about how there are bigger problems in the world than her lips. 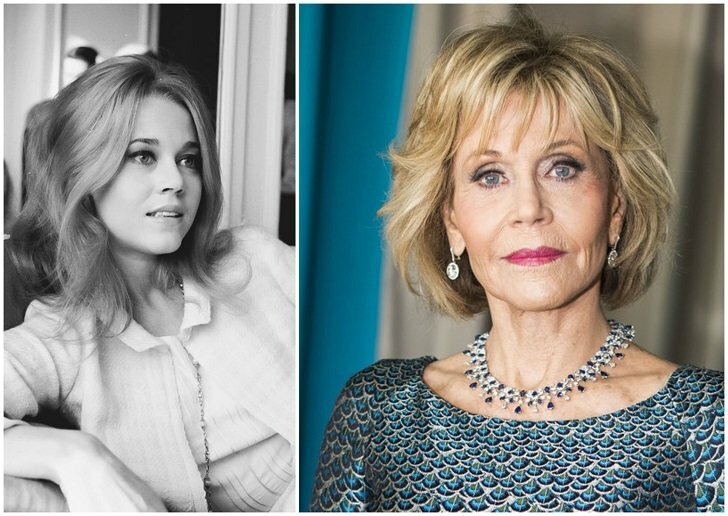 Before her recent cancer scare, Fonda has had issues with breast cancer as well. It can be remembered that the actress admitted that her choice of dress for the 2016 Golden Globes, where she was nominated for the best-supporting actress, was an attempt to cover up her bandages. At the time of the awards night, Fonda was still healing from the mastectomy operation she just had done. A mastectomy is a medical procedure wherein the entire breast or some of the breast tissue are removed in order to get rid of and prevent further cancer spread in a person’s body. However, despite everything she’s been through, the actress is still very much thrilled with life. Initially thinking that she wouldn’t be living this long, she’s now determined to make the best of the last part of her long and eventful life. The former fitness guru and social activist has even launched her own book, Prime Time, to help other people live and age well. What more, she’s making waves in the age of online streaming with her hit show Grace and Frankie.